Pastel Unicorn Cupcakes to brighten the day! 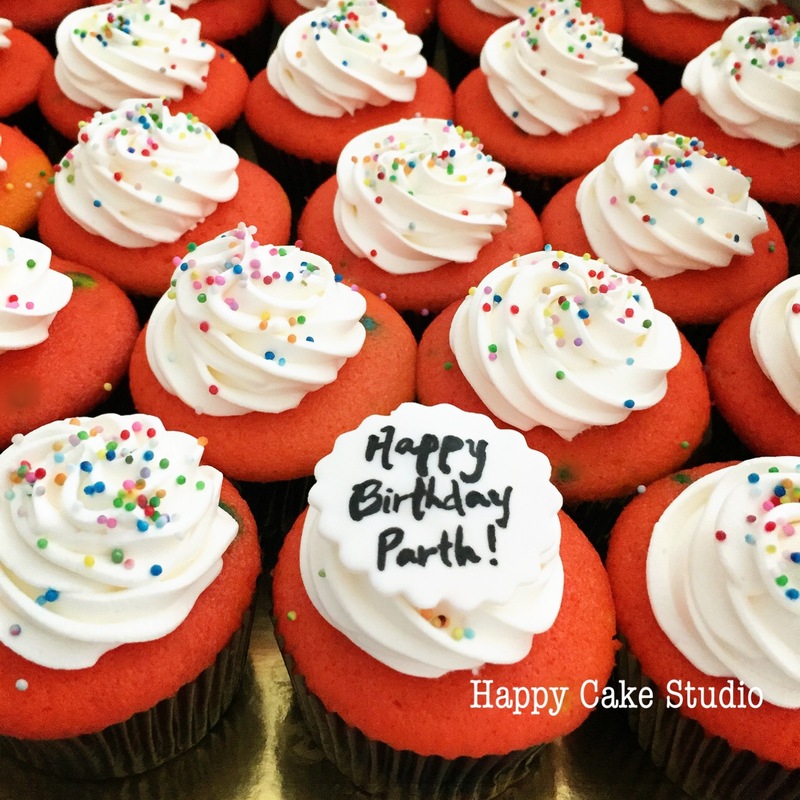 Pastel Rainbow Cupcakes to brighten the day! 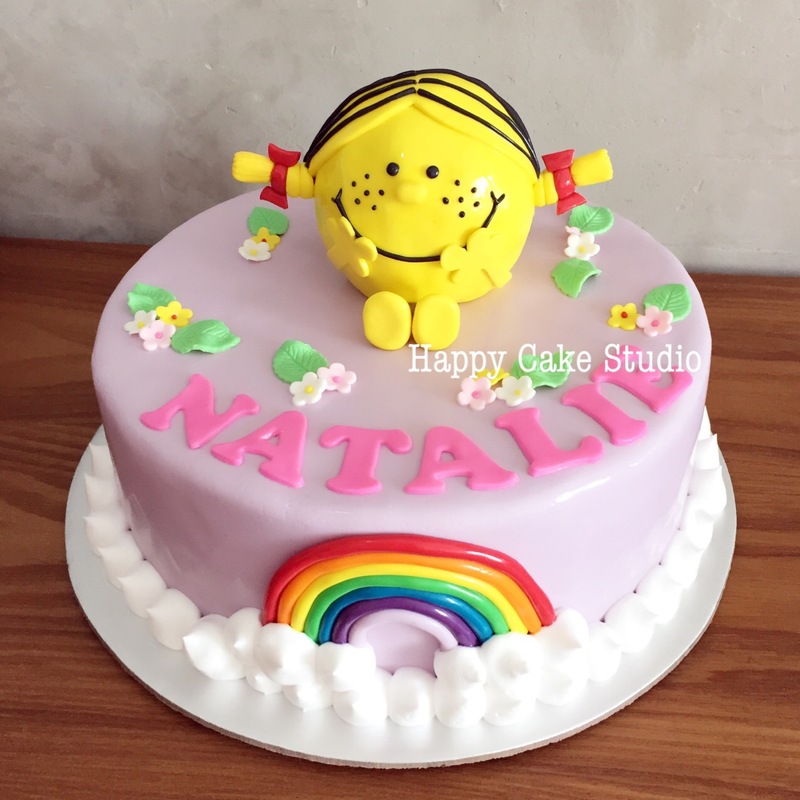 A different range from our usual unicorn cakes! Double Rainbow Cake for Mary & Jessie! Throwback to a Double Rainbow Cake we made for Mary & Jessie! 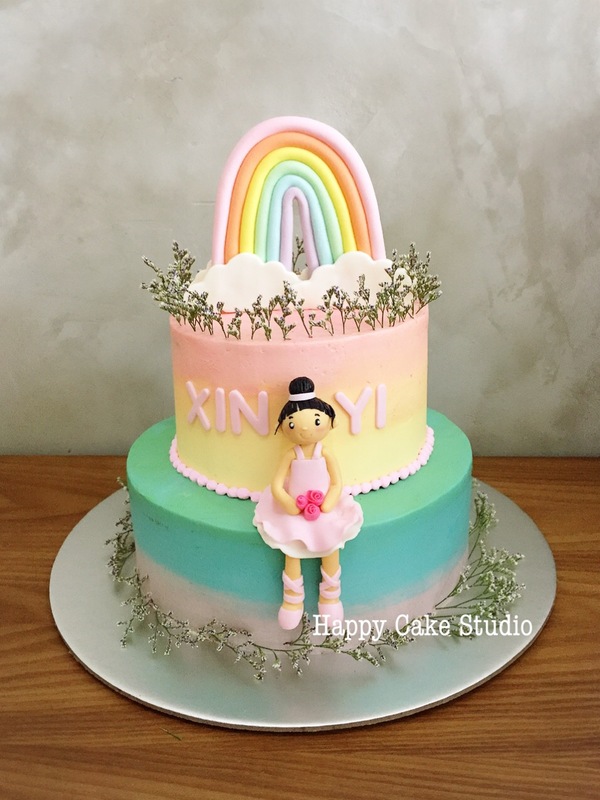 For Xin Yi’s 2nd Birthday! 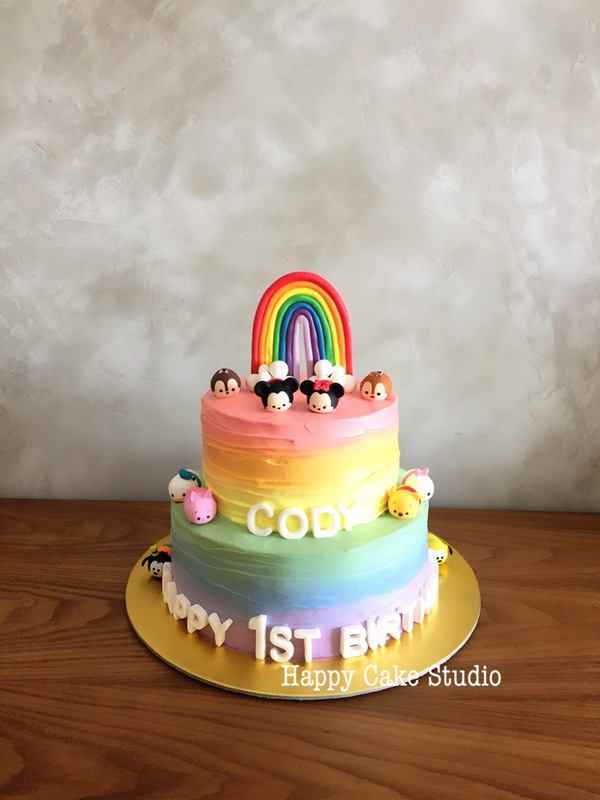 Tsum Tsum Rainbow Cake for Cody’s 1st Birthday! 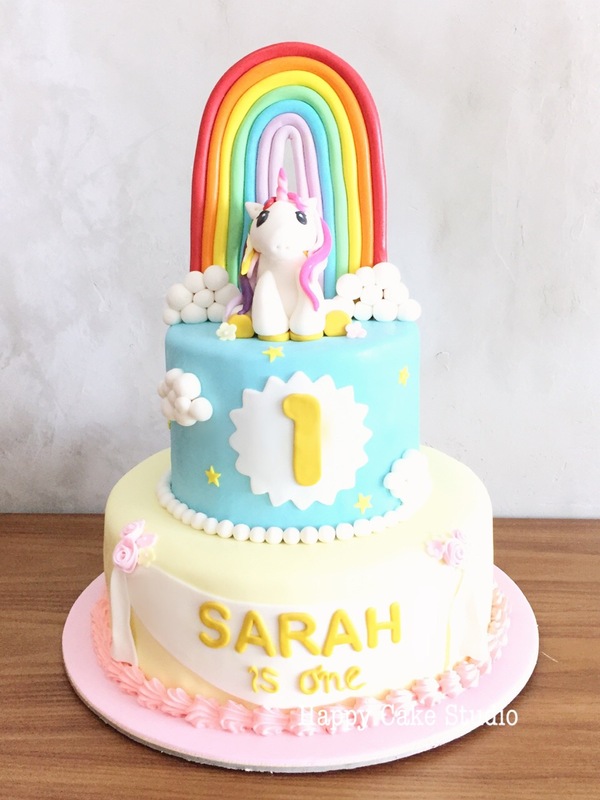 Unicorn Cake for Sarah’s 1st Birthday!